Finally managed to finish my bunny girl! I think I could do better but don’t really know how to improve it, so I’ll just try harder next time. 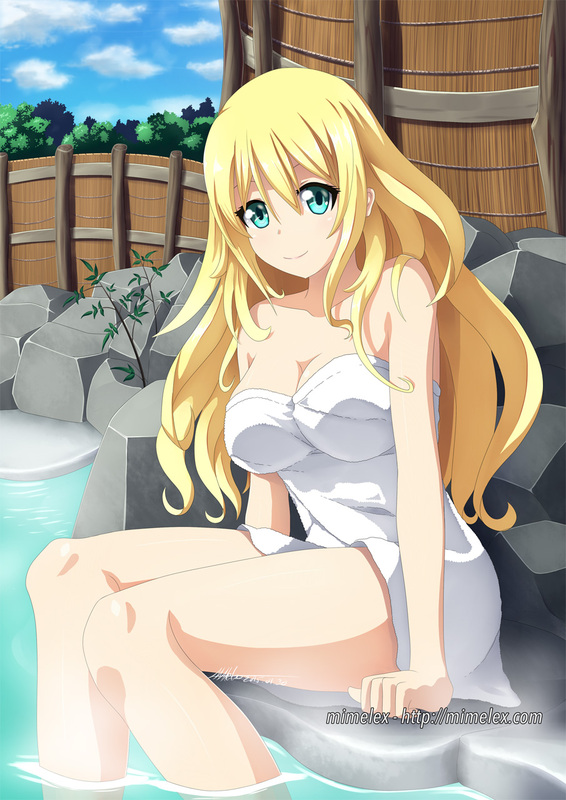 Character – Atago from the browser game Kantai Collection.